What's the best way to quit a job? When you resign from your job, it's important to resign as gracefully and professionally as possible. If you can, give adequate notice to your employer, write a formal resignation letter, and be prepared to move on prior to submitting your resignation. 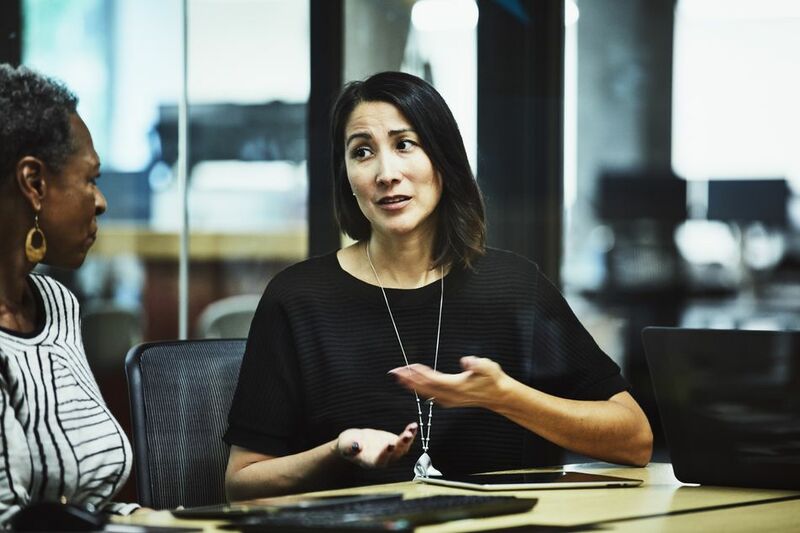 Read on for tips on how to quit your job gracefully, with advice on what to say, when to tell your manager, how to write a formal resignation letter, what to do before you leave, and how to part ways on good terms with your soon-to-be former employer. Turning in your resignation isn't always easy. Even if you hate your job, hate your boss and can't wait to start that new job; even if you are about to be fired, it can be difficult to resign tactfully. It's even harder if you love your job, but have decided it's time for a change. Here's how to resign with class, regardless of the circumstances. Hating your job might not be a good enough reason to quit unless you have another job lined up. That said, there are legitimate reasons for quitting your job. There are also circumstances beyond your control where quitting may be the only option. Here are the top ten good reasons to use to quit a job. Should You Give Two Weeks Notice? Giving two weeks notice is the standard practice when resigning from a job, but in some cases, you may be required to give more notice. If you have an employment contract or union agreement that states how much notice you should give, abide by it. Do keep in mind that your employer doesn't have to accept the notice you give, and your employment could be terminated immediately. In other cases, staying may not be an option. Here are some reasons not to give two weeks notice. Before you submit your resignation to your boss, make sure you are prepared to leave. You don't want to give any indication that you're moving on, like taking your photos off your desk or pictures off the wall, but you can quietly clear out your desk and clean up your computer. Be sure to save any files you want to Google Drive, or elsewhere online, or email copies to yourself. You may not have access to your computer once you turn in your resignation, so have copies of everything you need before you tell your boss that you're quitting. How you write a resignation letter is important, because it usually isn't easy to resign and stay on good terms with the company you are leaving. Even if you hate your job and can't wait to start your new job, it can be difficult to resign diplomatically and tactfully. A well-written resignation letter can help ensure your resignation goes smoothly. Review these samples, including examples with many different explanations, to get ideas for your letter or email message. How should you resign from your job? How about what you shouldn't do when turning in your resignation? Don't be the person who quit by leaving a note on her manager's desk. Do be the person your boss would love to hire back if he had the opportunity to do so. These resignation do's and don'ts will help ensure your departure is handled as smoothly as possible. When you resign from a job, it's important to check on compensation due, your last paycheck, benefits, accrued vacation, pension plans, and possible references. Review or print this checklist to make sure you've covered all the details that need to be handled before you leave work for the last time. Not sure what to say to your boss when you need to quit your job? Regardless of your reasons for leaving a job, there is a right way to do so and potentially damaging consequences if you take the wrong approach. Here's what to tell your supervisor when you quit your job. Quitting a job over the phone isn't always the most polite way to quit. However, if you are unable to resign in person, quitting over the phone or via email is an alternative. Do keep in mind, if you quit and don't plan on working any more days, it may cost you a good reference. Here's how to quit a job over the phone. It's always better to resign in person, then follow up with a formal resignation letter for your employment file. Of course, that won't work if you're a remote employee or contractor, or if there are circumstances that prevent you from going back to your workplace. If circumstances are such that you need to send a resignation email, here's how. When you have given notice that you’re leaving your job and turned in your official resignation, there are still some things you should do to ensure a smooth transition. Review these 15 things to do before you head out the door for the last time. Take the time to write a personal email or note to the colleagues who've supported you, and who you would like to keep in touch with. Here's how to say farewell to co-workers and to let them know that you are resigning, retiring, or doing something else with your life. When you resign from your job you may not be eligible for unemployment benefits. In most cases, if you quit voluntarily you are not eligible. However, if you left for a good cause you may be able to collect unemployment benefits. Here's the scoop on collecting unemployment when you've resigned. 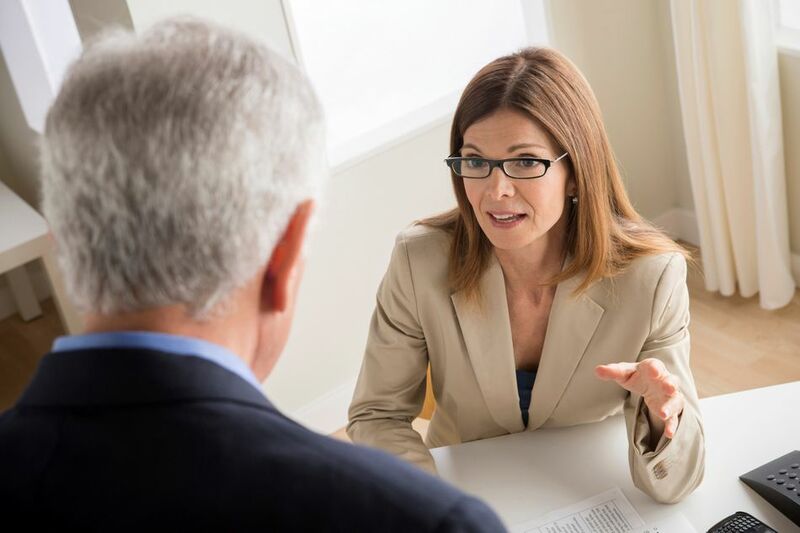 You may be asked to participate in an exit interview prior to your departure. Review sample exit interview questions to get an idea of what you'll be asked during an exit interview. Also, review these do's and don'ts for how to handle an exit interview so that you can prepare in advance. How to Answer Why Did You Leave Your Job? One of the questions that is typically asked in an interview is "Why are you leaving your job?" or "Why did you leave your job?" if you have already moved on. Review these suggestions on how best to answer and tailor your response to fit your particular situation. Do you have questions about turning in your resignation? Here's more advice on how to quit your job, including the top reasons for quitting a job, how to quit when you don't want to say why. Plus, advice and tips on how to quit a job gracefully and how to say farewell when you leave your job.